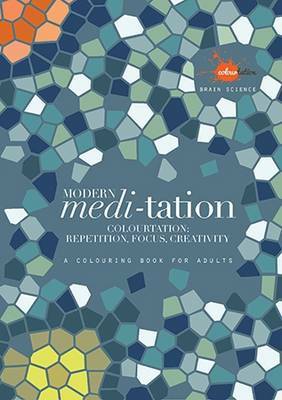 Cutting-edge studies in neuroscience have in recent years proved what many doctors, therapists and other health professionals had long suspected: simple, repetitive tasks, performed with focus and attention - mindfulness, in other words - can not only quieten our noisy thought processes and help us relax but also improve our outlook on life and protect us against a range of life-threatening illnesses. 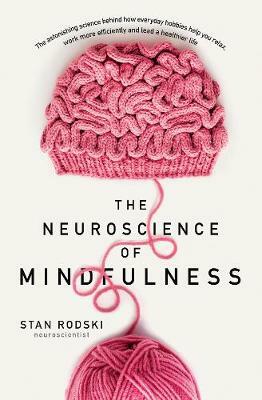 A cognitive neuroscientist and a leading authority on mental performance, Stan Rodski sets out the science behind these remarkable discoveries in simple terms, and explains how you in turn can benefit from them. 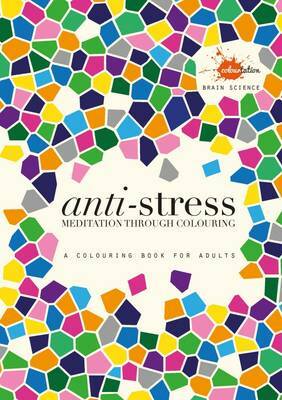 As well as examining the potentially pivotal role of mindfulness in alleviating stress and managing energy, Stan highlights the most effective mindfulness activities, guides you through quick and easy exercises, and shows you how to harness the power of mindfulness over the long term to forge mental and physical resilience - and create a happier, healthier, more compelling future. 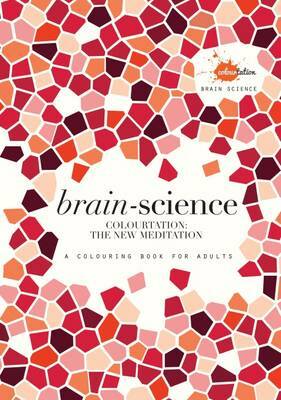 Buy The Neuroscience Of Mindfulness by Stan Rodski from Australia's Online Independent Bookstore, Boomerang Books.